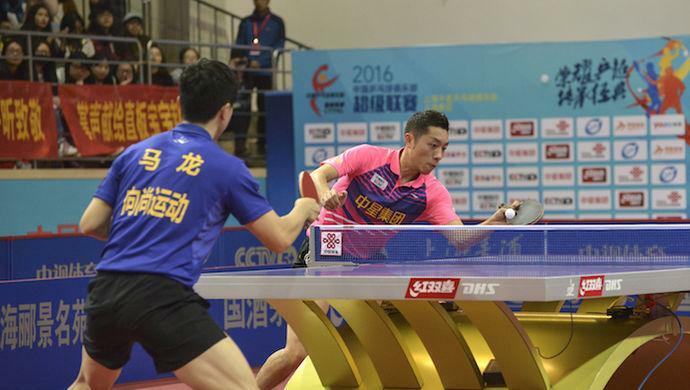 Last Saturday, 24th December, the men’s division finished the last round of the 2016 Chinese Super League preliminary stage. The team’s tally shows Shandong Weiqiao, Bayi, Shanghai and Bazhou as the top teams this season. These will also be the teams who vie for the coveted 2016 championship title. Following 18 rounds in the preliminary stage, more intense battles will be witnessed as the competition enters the play-off stage this weekend in Anhui, China. Shandong Weiqiao, as the top ranking team in the preliminary stage, holds a precious advantage for the next stage. They are allowed to choose their opponent for the semi-final. On Christmas Day, the Weiqiao Team chose Bazhou. It means that the other penultimate battle will be between Bayi and Shanghai. Ma Long and company have certainly manifested dynamic teamwork and solid overall strength this season. The only time that their impressive record was tainted was in the 15th round when losing three-one to Shanghai. The Shanghai Team were the visitors. Xu Xin beat Yan An (11-6, 13-11, 5-11, 9-11, 16-14) in the second fixture then overcame Ma Long (13-11, 8-11, 11-9, 5-11, 7-5) in the fourth match. The result explains the decision of Shandong Weiqiao to avoid Shanghai in the semi-final round. They certainly have more chances of success against Bazhou. Ma Long has never been beaten by any player of the Bazhou Team in the two encounters in the preliminary stage. It is one main factor to consider. Most certainly Bayi has established themselves as a strong contender for the title this season. Fan Zhendong, their lead player, is no doubt the main contributor of such strength. Thanks to his outstanding ten round unbeaten winning streak this season. 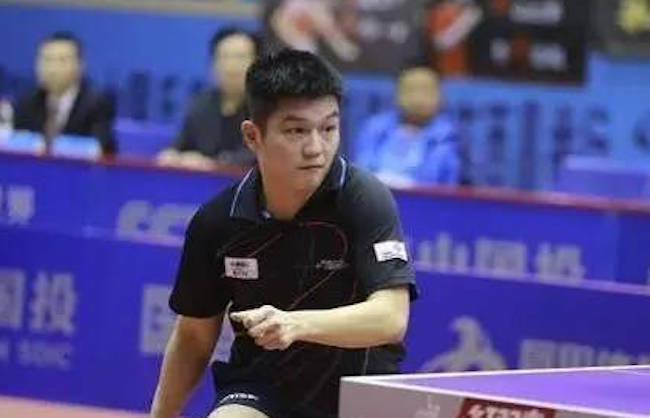 For the semi-final, Fan Zhendong will be seeking to continue their winning streak against Shanghai; they won both preliminary stage encounters. However, with talented players in each of the four teams, anything is still possible in the Play-Offs. The semis will take place on Friday 30th December.